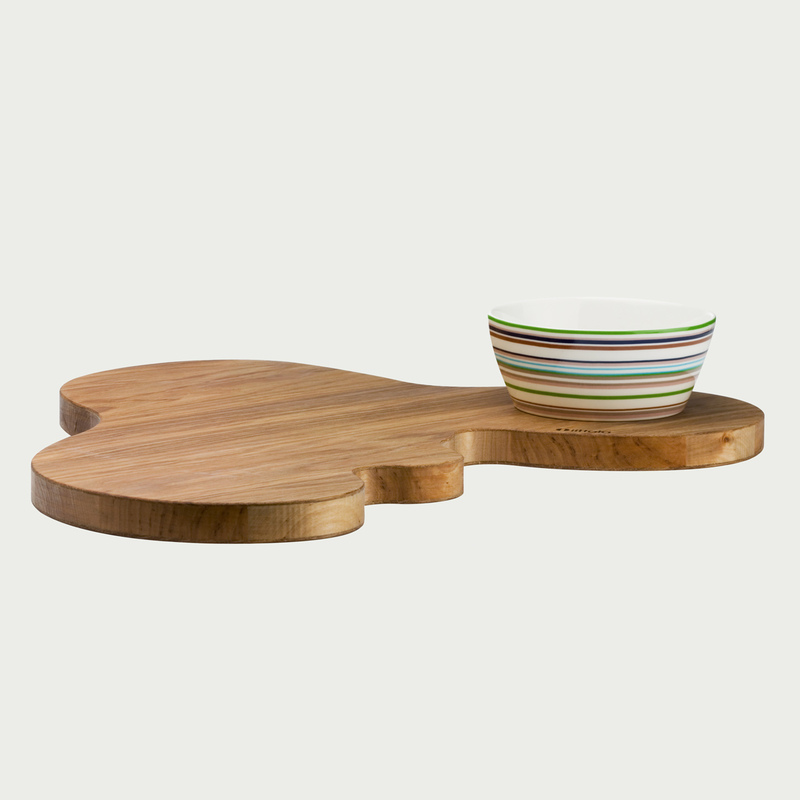 These funky wooden trays work as either serving trays or cutting boards. 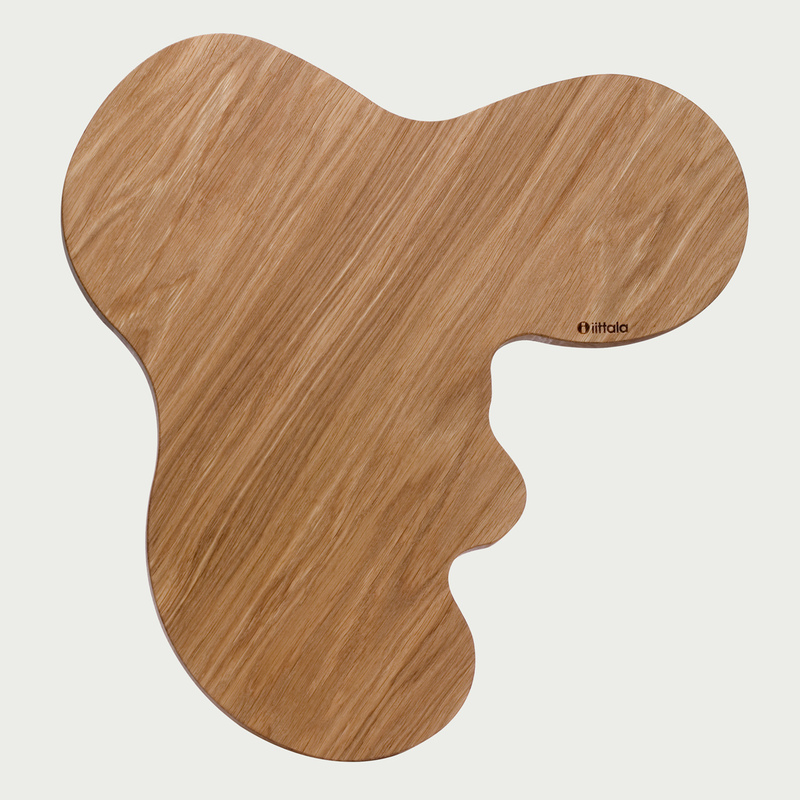 Set in the iconic Aalto shape, these trays are unique and attractive. 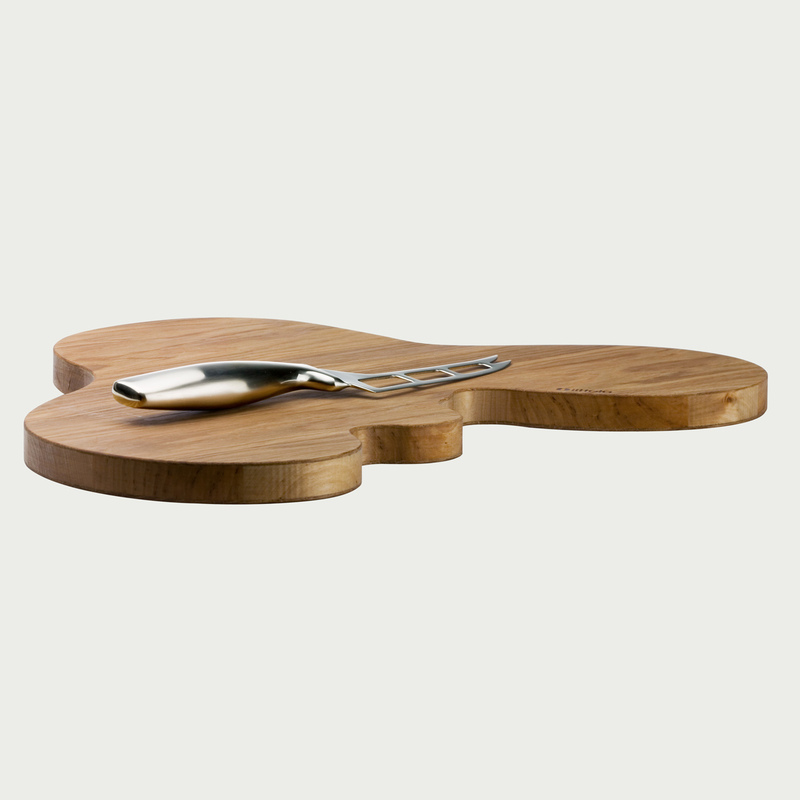 They are fashioned out of birch wood, and the grain of the wood adds to the beauty of the trays. Make one, or both, a part of your home today.